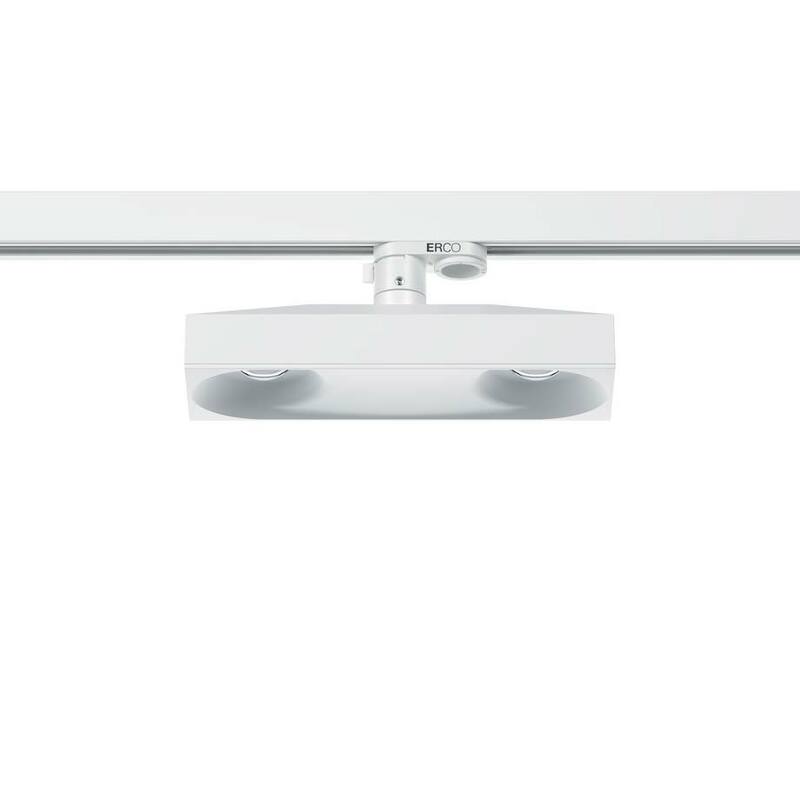 Skim luminaires for track not only have an unusual design with their double lens optic in a flat diecast aluminium housing, but simultaneously define a specific category of lighting tools: they unite the flexibility of spotlights for track with the visual comfort, efficiency and simplicity of downlights. As a consequence, they are ideal for contemporary worlds of work that are constantly being reorganised. The arrangement and alignment of Skim luminaires on track can be adapted at any time to modified office layouts. Their lighting technology is based on the eponymous recessed and surface-mounted luminaires with which they can be ideally combined. Various wattages, light distributions and dimming options provide lighting designers with many possibilities for nuanced design in offices, retail projects and public buildings.